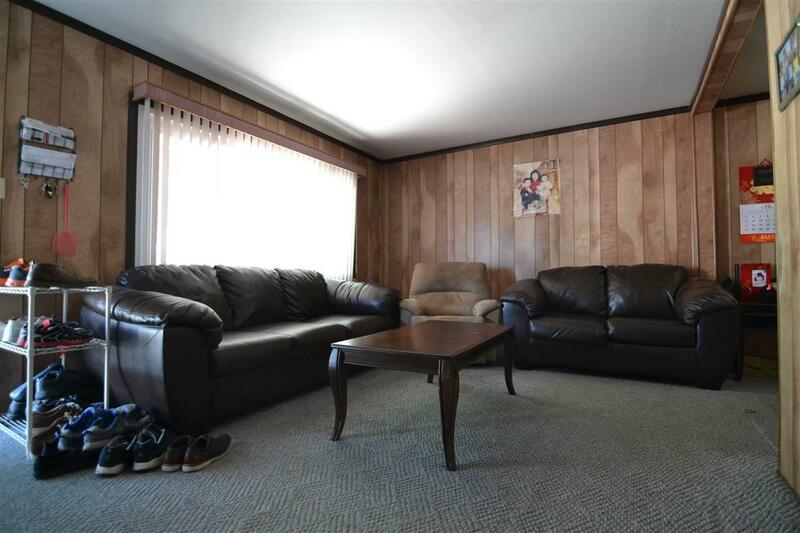 Come check out this great Starter home!! 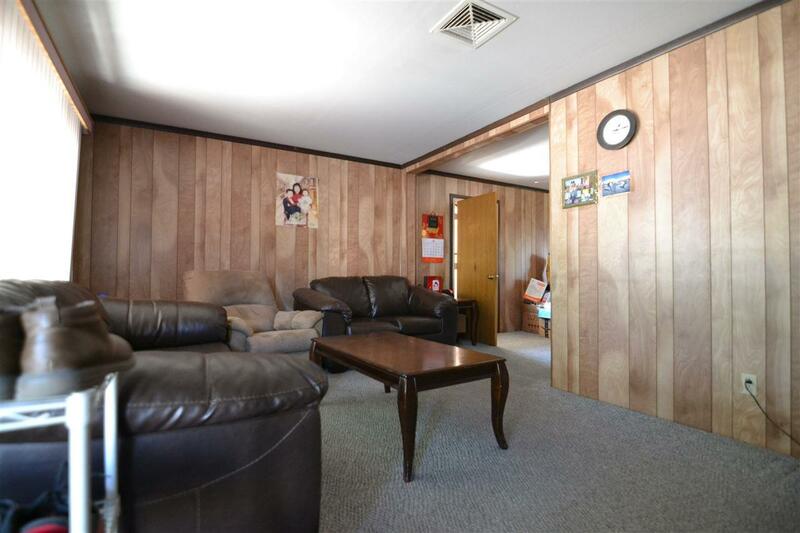 This home offers a large Bonus room leading to a HUGE back yard! 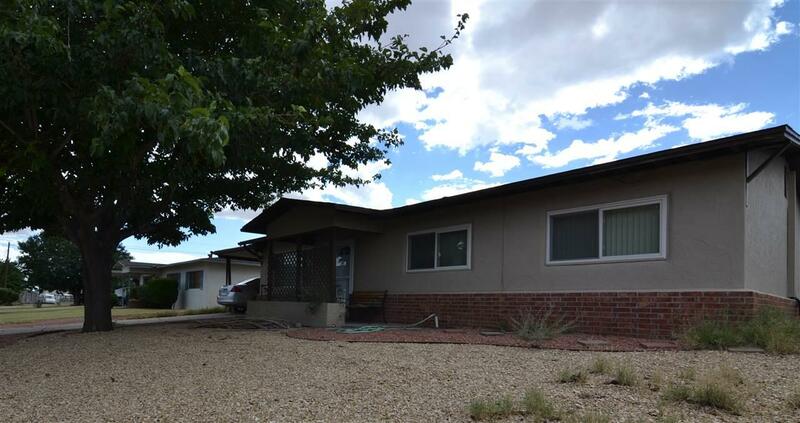 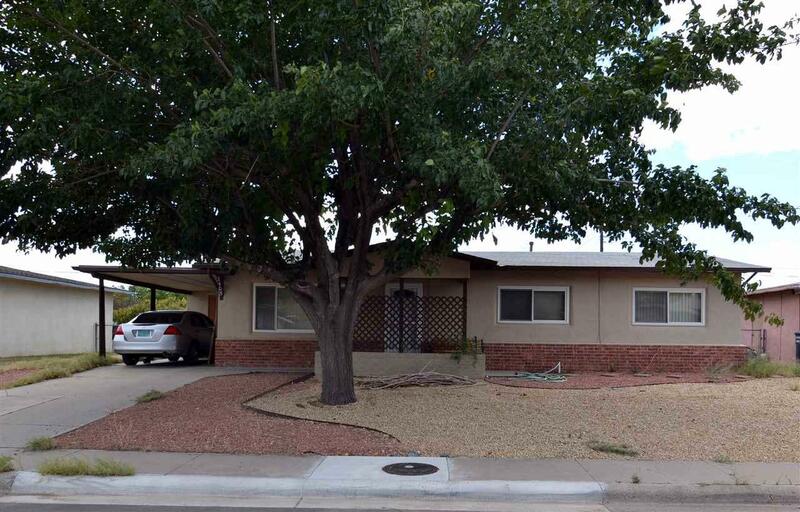 This home has close proximity to parks, shopping, and medical facilities!